Don’t you just love to hate those ridiculously adorable couples who seem to always share each other’s clothing, music taste, and ice cream cones? 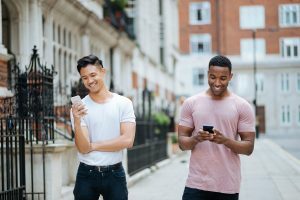 Regardless of the maturity of the relationship between two guys, there are clear markers of healthy interaction that can help it grow even stronger. I don’t think anyone enters a relationship with the intention of putting in subpar effort, and it’s safe to say that most guys are disappointed when these relationships do not last, and all the energy they have put in feels pointless. 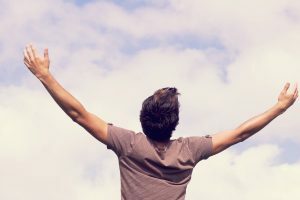 Everyone wants to be that adorable couple that everyone envies, and part of building these connections is learning how to balance the other by establishing relationship goals. Every gay relationship takes on it’s own unique trademarks that make it special. From physical cues and body language, to inside jokes and shared clothing, the key is to form commonalities both partners vibe with. 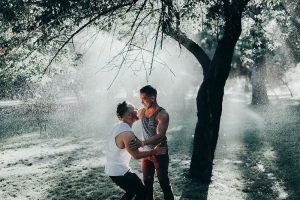 Taking into account the silly, the serious, and the adorable, here are 30 gay relationship goals you probably love to hate. 4. Cooking & meal-prepping together. You want your man eating only the best! 7. Getting gym memberships at the same club and working out together! 8. Cooking an egg-white and broccoli omelet for his breakfast, placing it in a Krispy Kreme donut box, and bringing him a healthy breakfast in bed! Gotcha!